Charles H. Smith is a lawyer with over 30 years of experience in civil and appellate litigation. 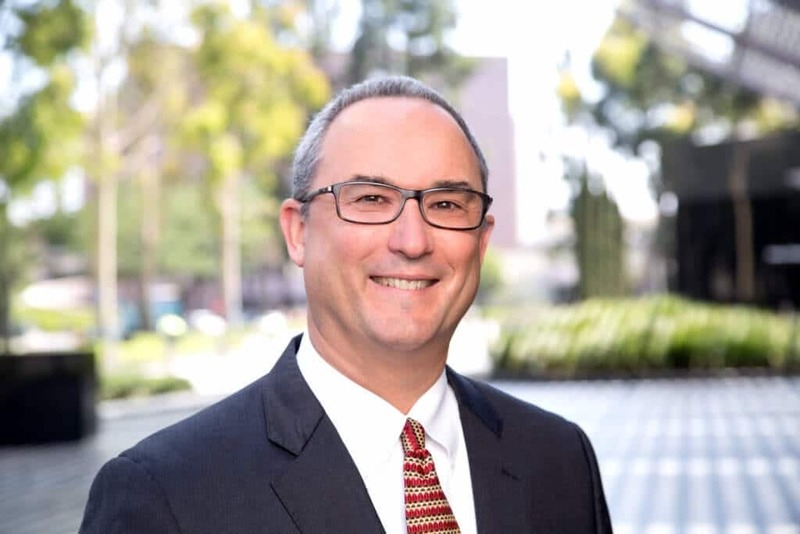 Mr. Smith has appeared in almost every courthouse in Southern California for trials, motions, pre-trial hearings, and appellate oral arguments in business, real estate, personal injury, and government entity matters. He also has considerable background in arbitration, mediation, and negotiation. In addition, Mr. Smith has been a full-time Lecturer (Business Law) at California State University, Fullerton, since 2001. Charles is married with one son and two daughters; interests include family and church activities, distance running, spectator sports, and music. One of three finalists for prestigious Holmes-Cardozo Award for Distinguished Submitted Conference Paper, Academy of Legal Studies in Business, 2006. In a neighborhood dispute involving use of property which was ruled to be a nuisance, achieved significant injunctive relief for clients through mediation of most issues and then at 3-day court trial (2nd chair) of the sole remaining issue, 2017. Successfully defended city and its police chief during 4-week jury trial (1st chair) in federal lawsuit stemming from the plaintiffs’ claims that they were unlawfully denied permits to carry concealed weapons, 1990.